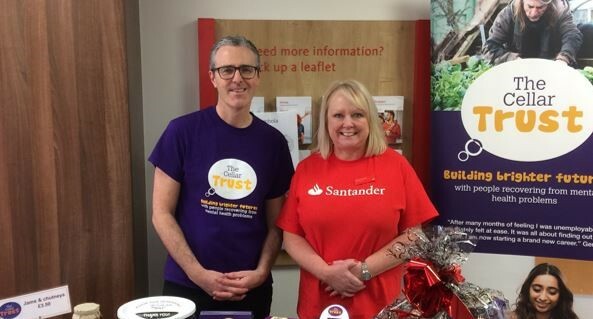 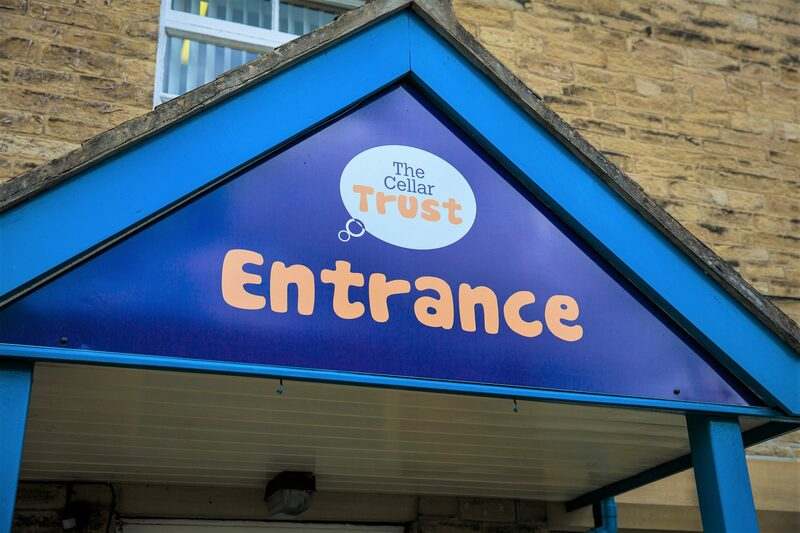 Employees from Santander Shipley welcomed us to their branch on Monday 11th February for a day of fundraising. 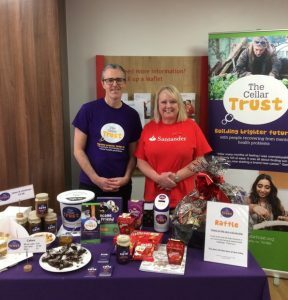 The team hosted a charity raffle and bake sale, in partnership with the our Café, raising a total of £231.69. 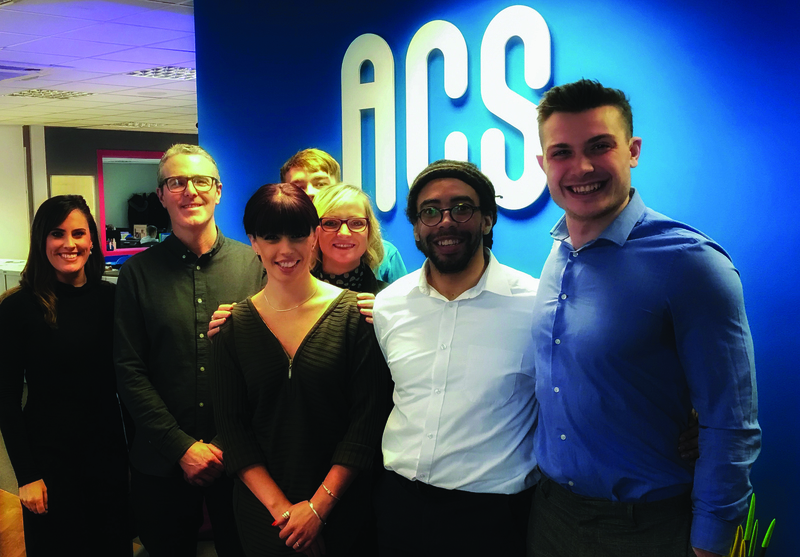 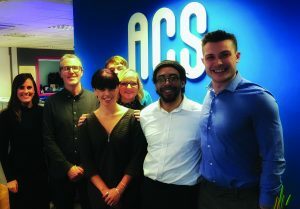 ACS Business Supplies, the Bingley-based office supplies, IT solutions and print services company, are sponsoring us for 2019!